Licorice is one of the most popular flavors in candy and beverages around the world. 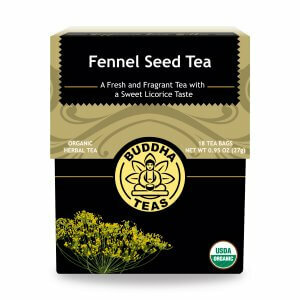 Unadulterated Buddha Teas Licorice Root Tea does not disappoint. Many people may not realize that licorice is not candy. True licorice root is not black, not red, and isn’t consumed at the movie theater. For our purposes here, let’s just toss out the notion that licorice is candy at all, because it’s really not. 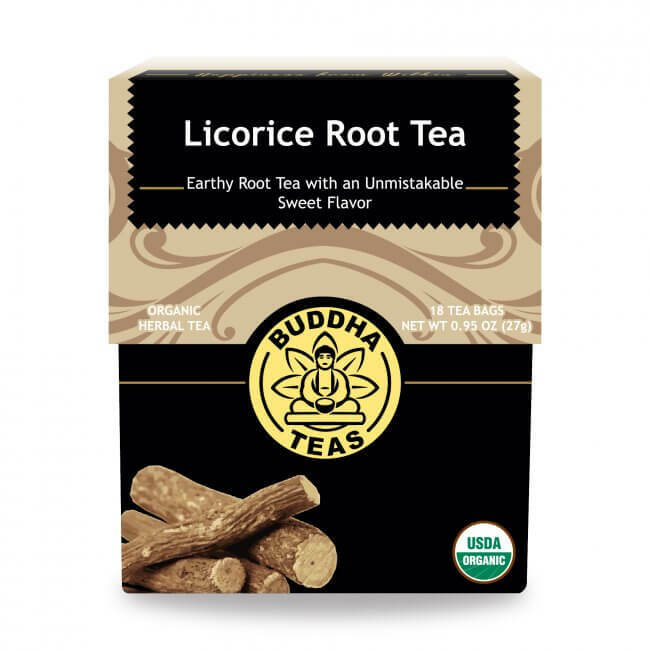 What Exactly is Licorice Root? The licorice plant is a herbaceous perennial legume. 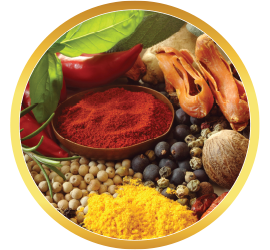 Native to southern Europe and parts of Asia, though its flavor profile mimics anise, star anise, and fennel, they are not botanically related. Licorice plant flowers are long and beautiful, boasting a purple to pale whitish blue tone. 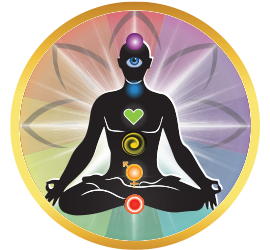 Though excessive consumption of licorice can cause complications for some people, as an herbal remedy for periodic treatment of various issues, its use is ancient and widespread. Make sure the water is hot enough to extract the full flavor and benefits; a good boil is recommended. However, Buddha Teas Licorice Root Tea need not steep a super long time; you’ll get great flavor after only a few minutes. The color should resemble light amber. (No, it’s not black!) To help offset the intensity of this tea, try pairing (sample ideas below). What Does Buddha Teas Licorice Root Tea Taste Like? Licorice Root Tea has its own, quite unique flavor. The tongue will distinguish a sweet sensation that lingers long after you sip. However, sweet may not be the most accurate way to describe this delightful, grounding tea. 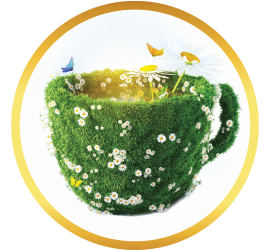 Somewhat tangy, decidedly rich, or thick feeling, there is no mistaking the distinctive taste of Buddha Teas Licorice Root Tea. 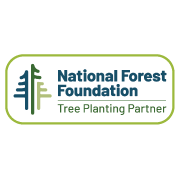 For added benefits, as well as additional flavor experiences, try pairing with Sencha Green Tea, Sarsaparilla Root Tea, or Chamomile Flower Tea. Because the chemical makeup of Licorice Root Tea includes glycyrrhizinic acid, which can decrease blood potassium, those concerned about high blood pressure, body fluid issues, or other health concerns should limit their intake. When in doubt, please check with your health care practitioner prior to enjoying this tea. 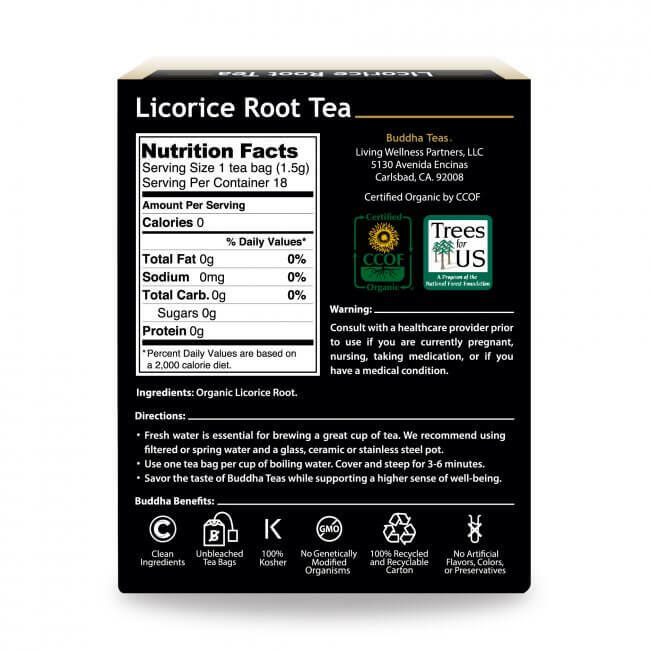 Where to Buy Licorice Root Tea? While licorice root may be a common ingredient in many tea blends, finding a pure licorice root tea is a much more difficult task. 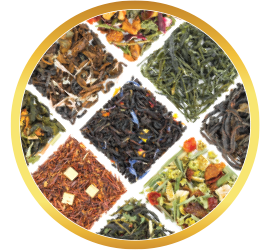 Buddha Teas offers a wide selection of pure, organic herbal teas like licorice root, all packaged in bleach-free tea bags. Purchase some today to take advantage of our coupon codes and buy in bulk to save even more. 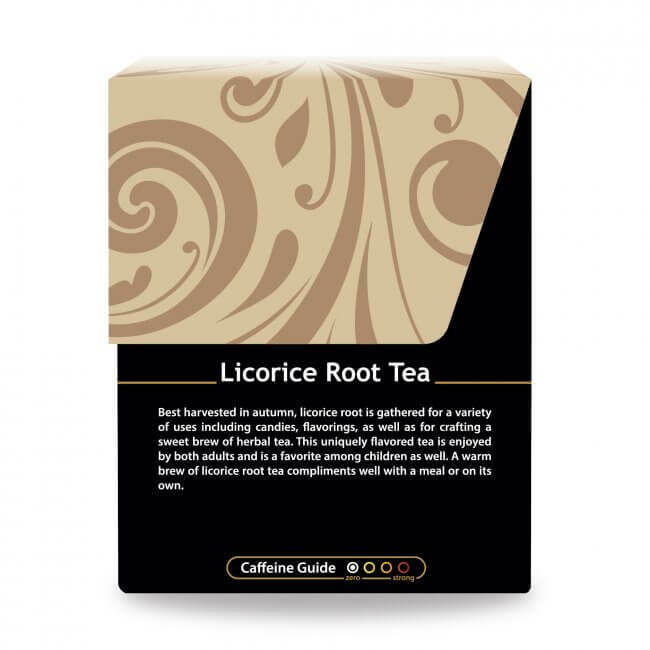 Licorice Root Tea is a great addition to any herbal tea collection. 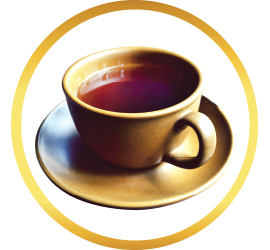 If you’re still new to herbal teas and you enjoy the taste of licorice, this may be the perfect tea for you to try. 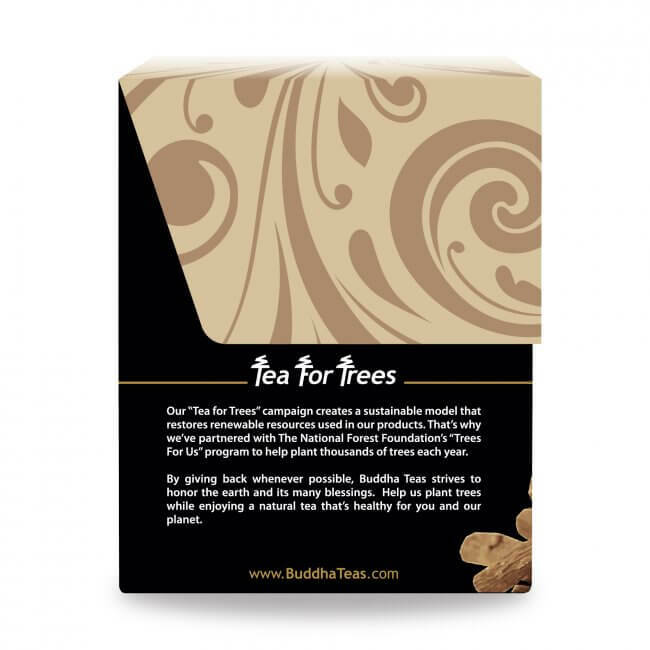 I’m so delighted with finding Buddha Licorice Root Tea. It’s the most delicious Licorice Tea I’ve ever tasted, so fresh the flavor is out of this world. It’s part of my morning ritual to get the day going right! Just had this after lunch today. It has a mild, sweet taste. It is a "keeper" in my tea rotation. I'm a big fan of licorice root tea, but this one is especially simple ... good to mix with more savory teas, and delicious on its own. The price on the 3 pack is really good--I can't find organic licorice tea for less $ anywhere else, including Amazon. 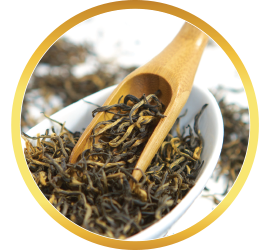 The flavor is great and I find that I can reuse each tea bag 2x and still get a lot of flavor out of the second cup. 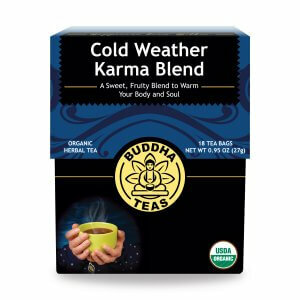 I enjoy this daily and am looking forward to reordering from Buddha Teas directly! Shipping was faster than expected too. Love this tea so flavorful and smooth. 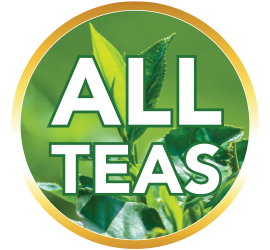 I’m a big tea drinker and this one is great! I will be ordering more. ❤️❤️❤️ Beautiful box great email notification and receipt. Easy to order and delicious to drink. 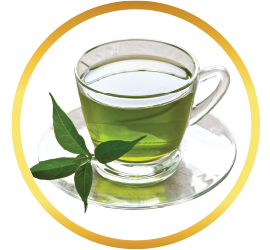 The quality of the tea, such as the antioxidant content and no added preservatives, makes this tea superb. The taste is authentic as well as fresh. As such, sugar is not needed. So very happy I got this, love the flavor, not to sweet, and caffeine free! I have and will enjoy many more cups of this delicious tea.